From famed Atlantis to little-known Rupes Nigra, mythical islands have long been objects of curiosity and fascination. Isolated from ordinary life they lurk, full of mystery, in unexplored corners of the globe and in far-off seas. At times, however, our fascination has bled into reality; our willingness to see what isn’t really there has led to fictional islands appearing on maps and charts, with travelogues telling tales of their inhabitants, their natural wonders, or their treasure. 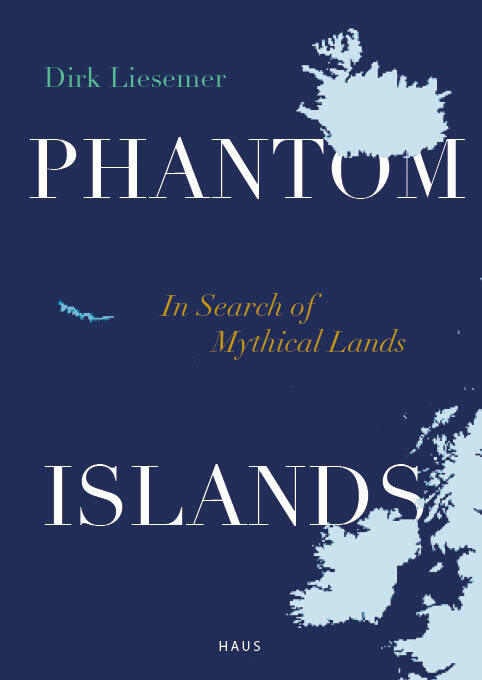 Phantom Islands is the story of thirty such islands. Beginning with their alleged discovery, Liesemer artfully recreates their fabled landscapes, the voyages attempted to verify their existence, and ultimately the moments when that existence was finally disproved. Spanning oceans and centuries, these curious tales are a chronicle of the human lust for discovery and wealth. Beautifully illustrated with coloured maps and charts, the book captures the earnestness of explorers searching for knowledge and the pleasure that can be found in our willingness to deceive and to be deceived. 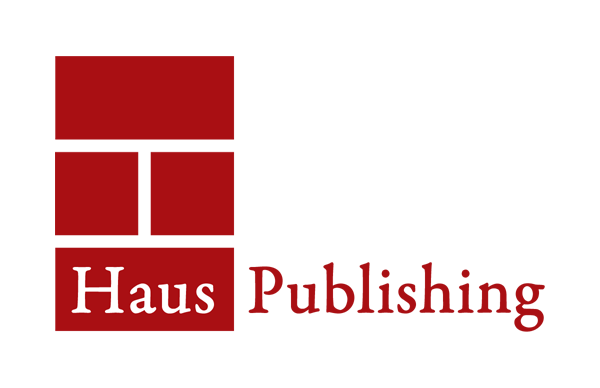 Dirk Liesemer worked as a newspaper editor in Berlin and Munich. He currently works as a freelance journalist.